Suns out – so let’s get out! The sun fills us with vitamin D, but its heat can rob us of essential electrolytes and fluids. Young athletes are especially prone to dehydration since they get hotter faster and sweat less than adults. So what is the best way to keep our kids hydrated? The answer is clear. Sports Drinks – These beverages help athletes replace water, electrolytes and carbohydrates. They provide some essential minerals (such as sodium and potassium) but they may contain large amounts of sugar, calories and artificial coloring. Energy Drinks – These drinks are formulated to provide physical and/or mental energy. They typically contain stimulants such as caffeine, guarana, taurine or ginseng. Stimulants are not recommended for kids as they can raise heart rate and blood pressure. They may also cause restlessness and interruption of sleep. Vitamin Water – These fortified water drinks contain vitamins and minerals. Some include artificial sweeteners, caffeine, and herbal ingredients. The effects of various herbal ingredients have not been researched on children and may be harmful. 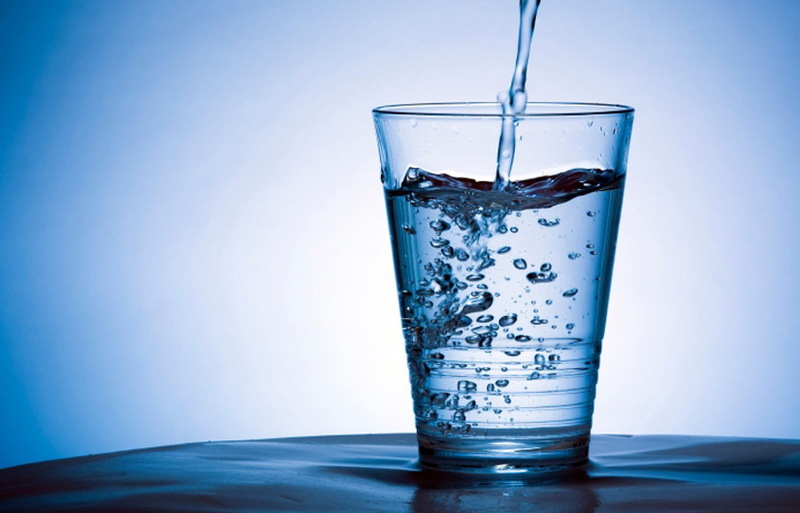 Water – Drinking water can help maintain bodily fluids needed for digestion, circulation, controlling body temperature and delivering nutrients to our organs and muscles. For moderate exercise, water is the best choice to maintain hydration. For most of us, water is ideal for replacing fluid losses. During more strenuous exercise, grab an orange and some pretzels as well. An orange contains natural sugars, fiber and twice as much potassium as most sports drinks to provide a long lasting energy boost. Pretzels will help replace sodium lost through sweating. Take what you can from the sun, but be sure to replace what is takes from you! Water is the clear answer. Next: Next post: Making Memories in Massachusetts!